Why didn’t my call go through? How come this video is so choppy? Why couldn’t I get the data I needed from that application? DSCP tagging to packets based on their source, destination, ports and protocols, or other criteria at the host, switch, or router level. Leveraging WAN edge devices such as Riverbed SteelHeads to identify traffic by application and route that traffic over the proper path. 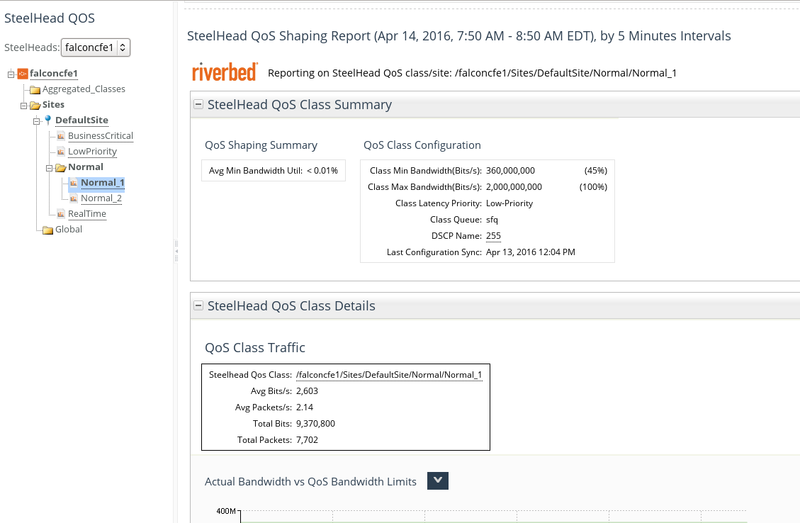 Whether you are using SteelHeads or Cisco Class-Based Quality of Service (CBQoS) to properly prioritize and route your traffic, Riverbed SteelCentral application-aware NPM has a solution for you. SteelCentral NetProfiler and SteelCentral NetExpress (our all-in-one solution for small and medium enterprises) provide advanced integrations with SteelHeads allowing them to retrieve a variety of SteelHead-relevant performance and operational metrics. In fact the NetProfiler is the only tool that provides a single place you can go to see detailed views of how all your deployed SteelHeads are implementing QoS and get a detailed look at what is happening within each DSCP class. How much traffic is my class actually seeing versus how much bandwidth I have allocated to that class? What applications are actually running in each class? Is there sufficient bandwidth in this class to deploy a new application? How is the end-user experience for specific applications now that I moved them to a new class? All on a per class basis! 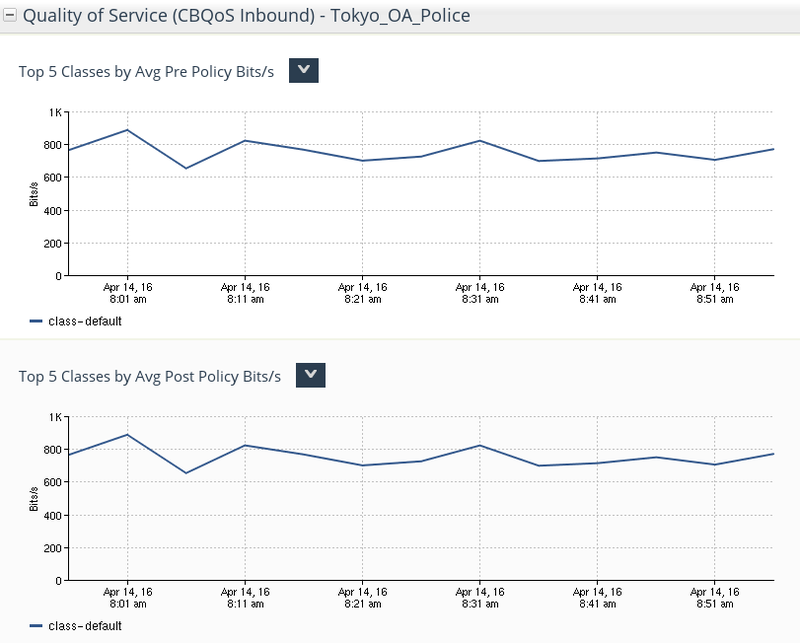 These enhancements allow NetProfiler to provide a detailed view of DSCP performance. You have one-stop shopping for your network prioritization and performance whether you are using SteelHeads or Cisco CBQoS DSCP tagging. That, in combination, with the world-class network monitoring, analytics, and reporting that NetProfiler and NetExpress provide makes a combination that can’t be beat.